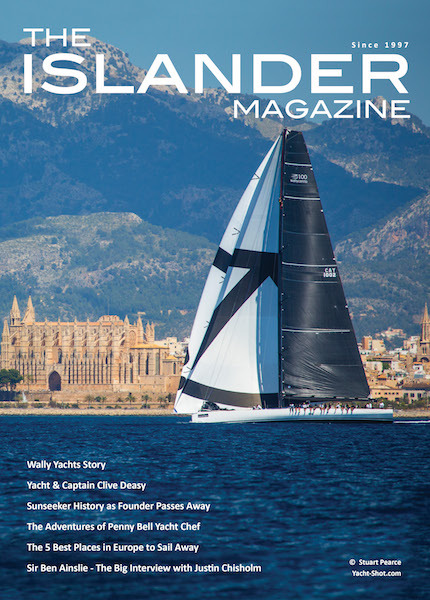 The MYBA Charter Show and The Superyacht Show, the first two major events of the season for the superyacht sector, will be held at OneOcean Port Vell. Last October, The Superyacht Show announced its commitment to hold the show at OneOcean Port Vell until 2021. Barcelona, 16th April 2019. Barcelona will once again host two of the most important events in the nautical sector during the months of April and May with the celebration of the MYBA Charter Showand The Superyacht Show. Together, they will attract more than 2,000 professionals and some of the biggest superyachts in the world. 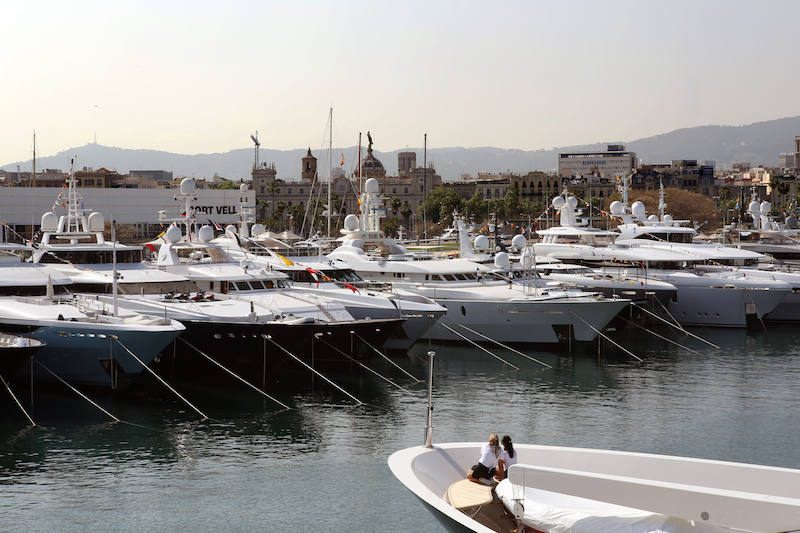 From April 30th to May 3rd, the OneOcean Port Vell will host the MYBA Charter Show, the first major event of the season for the superyacht charter, which will attract more than 60 superyachts to the marina in the heart of Barcelona. The show, organised by MYBA (The Worldwide Yachting Association), will be held for the third consecutive year in Barcelona, after previously having been held for 28 years in the Italian cities of San Remo and Genoa. The success of the last two shows has reinforced Barcelona’s position as one of Europe´s primary nautical destinations. The last MYBA Charter Show in 2018 consolidated its position as a benchmark exhibition for internationally renowned professionals in the sector, breaking all the previous attendance and official operations records. More than 1,800 professionals from the sector were able to learn about the more than 50 boats moored in the marina. The show will occupy the docks of Sotamuralla, Deposit, Barceloneta, España and Rellotge which measures over 1km in length and has the capacity to host yachts up to 190m in length. 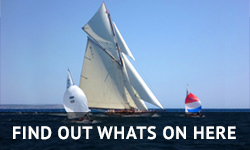 The Superyacht Show, an exclusive event focused on Ultra High Net Worth buyers. Barcelona reinforces its position as a hub of the superyacht industry with the celebration of The Superyacht Show at OneOcean Port Vell. The Superyacht Show, organised by LYBRA (Large Yacht Brokers Association), has become an indispensable showcase for owners, professionals and the industry itself. Unlike other shows in the sector, The Superyacht Show focuses on an elegant and luxurious visitor experience, allowing potential superyacht buyers to visit some of the world’s largest superyachts in privacy and comfort. Last October, the organisation announced the renewal of the collaboration agreement with OneOcean Port Vell to hold the show in the marina for the next three years. A number of international luxury brands will participate in the show including Aston Martin, Bulgari, Mandarin Oriental, Pommery Champagne, Financial Times and Francesc Macià 10 from Barcelona. The incredible line-up of approximately 30 superyachts includes Maltese Falcon, the spectacular 88m sailing yacht, Secret (82m) and Eminence (78m) among others. 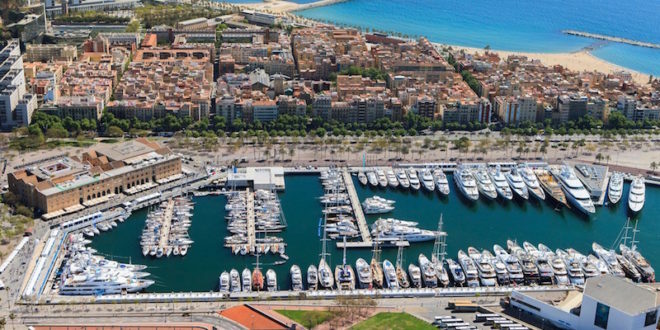 Ignacio Erroz, General Manager of OneOcean Port Vell, highlighted Barcelona’s position as a benchmark city in the yachting sector: “We are very pleased to be able to once more host two of the largest international shows in the superyacht industry in our marina. From OneOcean Port Vell we continue working to reinforce Barcelona’s position as a benchmark destination for the leading yachts from all over the world, an activity that boosts the nautical industry and is of great economic value to the city“.